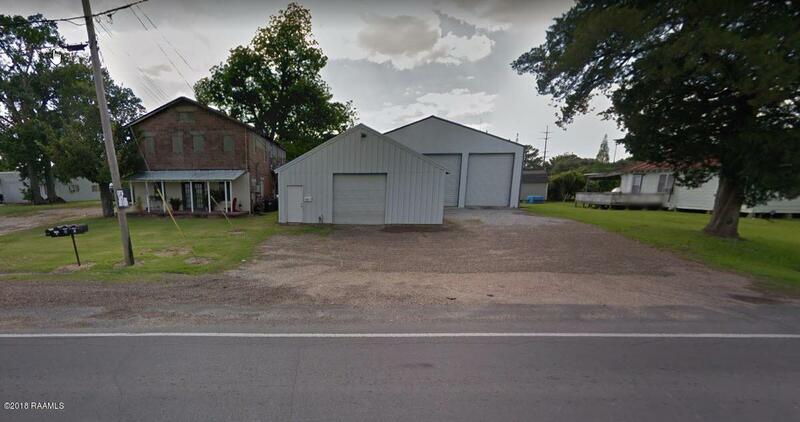 3,700 SF of industrial space on .17 acre of land for sale on Jane St. in New Iberia, LA. 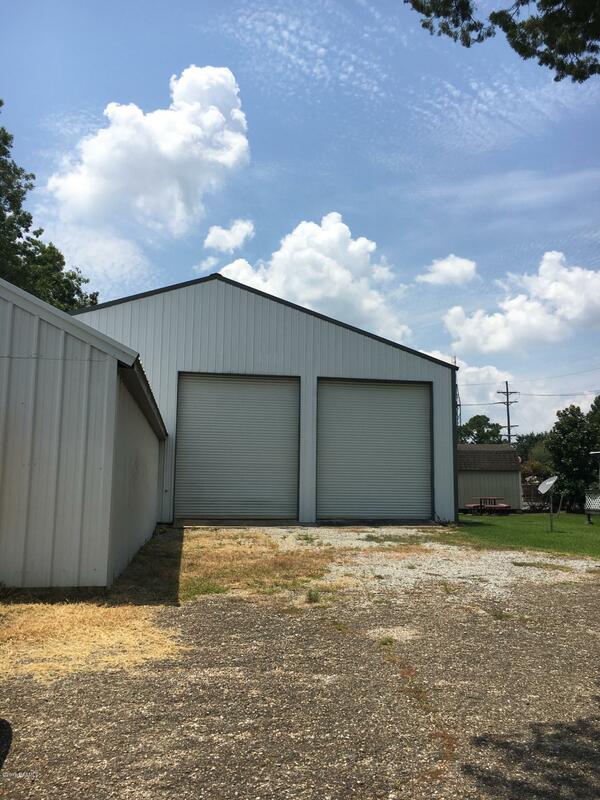 Metal building construction that includes 67 SF of office space and 3,588 SF of warehouse space. 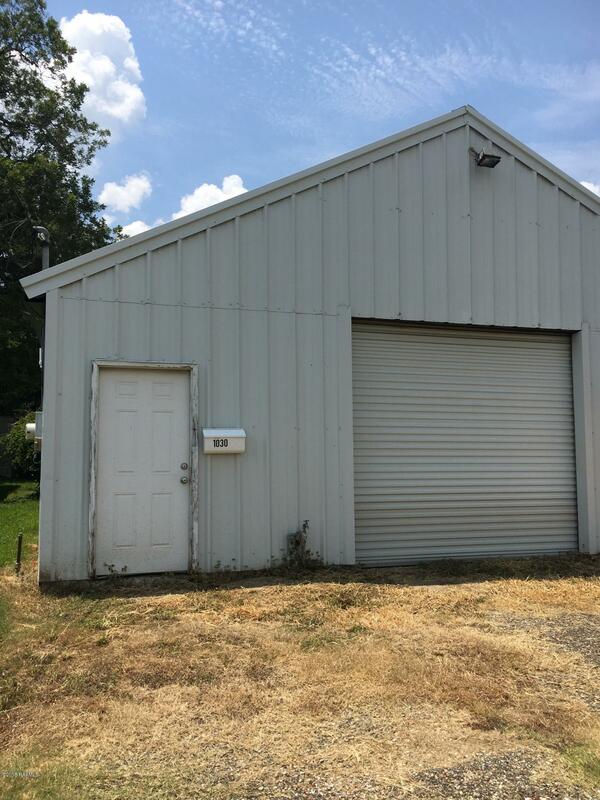 Building includes 1 office and 1 restroom.